My seventh grade son Brady informed me the other day that with the change to bus routes this year, he is now on the bus for nearly 45 minutes each way to school. At first, I was surprised. We live in a small town of about 10 square miles, and it would take less than 10 minutes to drive from our house to the school. Yet, he was right. He is one of the first students picked up in the morning, and one of the last to be dropped off in the afternoon. 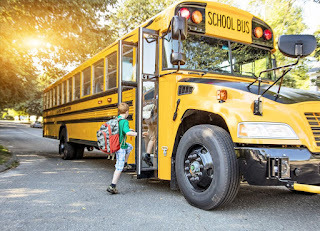 Each day, Brady, like millions of other children from coast to coast, deal with one of the great inefficiencies of our education system - bus transportation routes. In any profession, you have to know the audience of the people you work with, or serve. 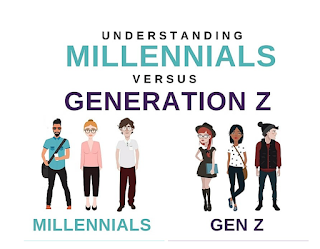 As educators, what do we really know about our current students who are members of Generation Z? How can we use that as school leaders to promote effective instructional strategies to meet their learning needs?